There is no better place to develop your local business than Shop Local Raleigh. I have been able to meet and do business with the nicest and most professional people! We’ve always made an effort to shop with local businesses in the area, and it’s nice to meet other business owners with the same mentality. 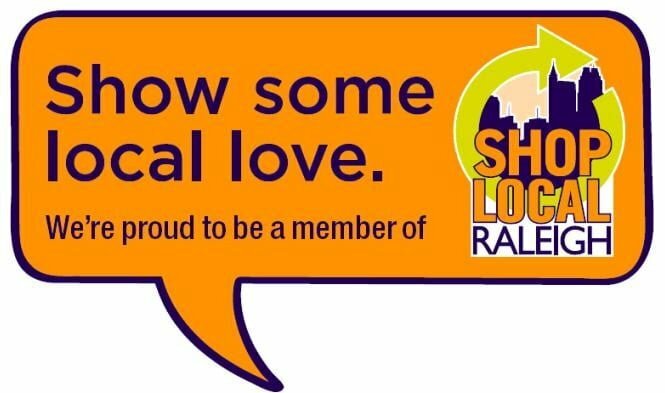 Shop Local Raleigh is a terrific organization lead by an amazing group of individuals. I have enjoyed meeting a tremendous amount of business owners that I would never have had the opportunity to meet without the organization. I have heard them discuss their best practices from the various meetings that are organized under the Shop Local umbrella and have implemented those that applied. The overall support of the group in my achieving growth in my business has been phenomenal and I plan to continue to participate fully to enjoy even more growth and camaraderie. Thanks to you and your team for the creation of the opportunities to network with other locally owned businesses. SLR in it’s infancy, shared our business with the community, helped to promote us, attended our launch, and grand opening, and utilized social media on our behalf. THE SHOP SMALL BUSINESS SATURDAY was brought to our attention through you, and we have all reaped the benefits of that single promotion over the years. You communicate with us in a way, that is more mentor than organization. 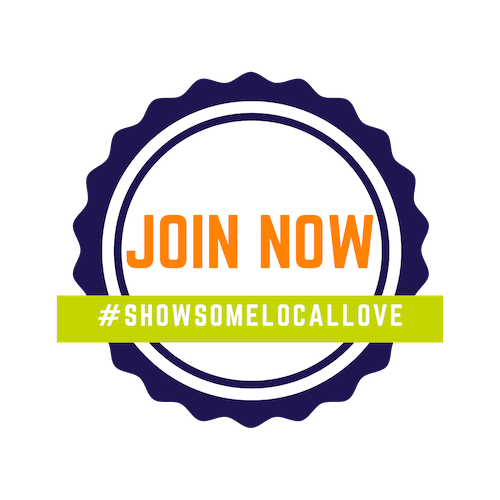 Shop Local Raleigh presents Brewgaloo! Get Ranked Higher: SEO Products YOU need!